The camera can be used for video chat, personalized gamer pictures, in-game video chat, and still pictures. 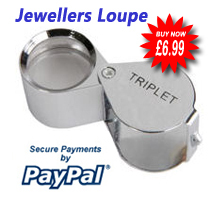 The camera features 640 × 480 video at 30 frame/s and is capable of taking still images at 1.3 megapixels. It allows for video chat and picture messages using an Xbox Live Gold Subscription with video effects along with in-game compatibility. Certain games allow a digital zoom of 2x or 4x while video chatting. It also features three camera effects, in which the currently captured video image is overlaid on the dashboard background. The three effects are 'watery', 'edgy', and 'dotty'. The camera uses a standard USB 2.0 connection and is also Windows (XP and newer) and Mac OS X (v10.4.9 and newer) compatible. 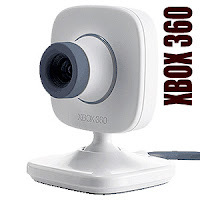 Microsoft's answer to Sony's EyeToy camera, the affordable Xbox Live Vision Camera for Xbox 360 may not yet be a must-have Xbox 360 accessory, but we suspect that as Microsoft upgrades Xbox Live to include more Vision features, it will be.